Preliminary tournaments for this massive event will be held at stores in September. 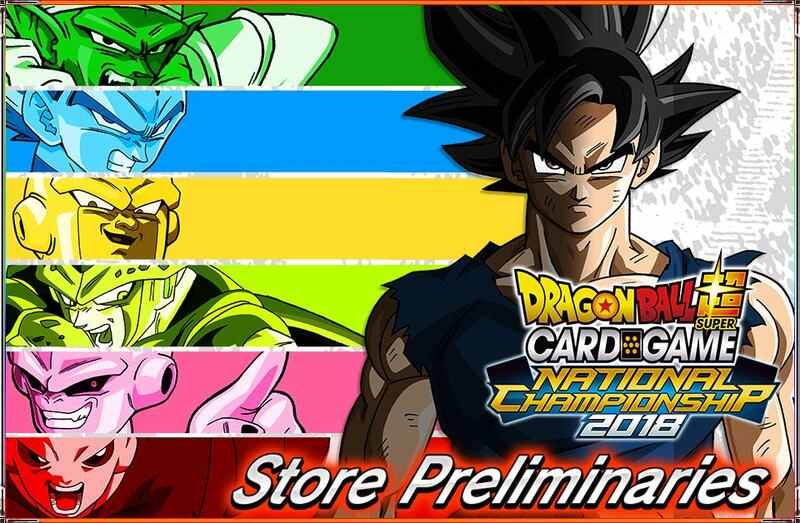 Store preliminaries will be held in September at stores across the US! *Prize and tournament management will be handled by stores on an individual basis. 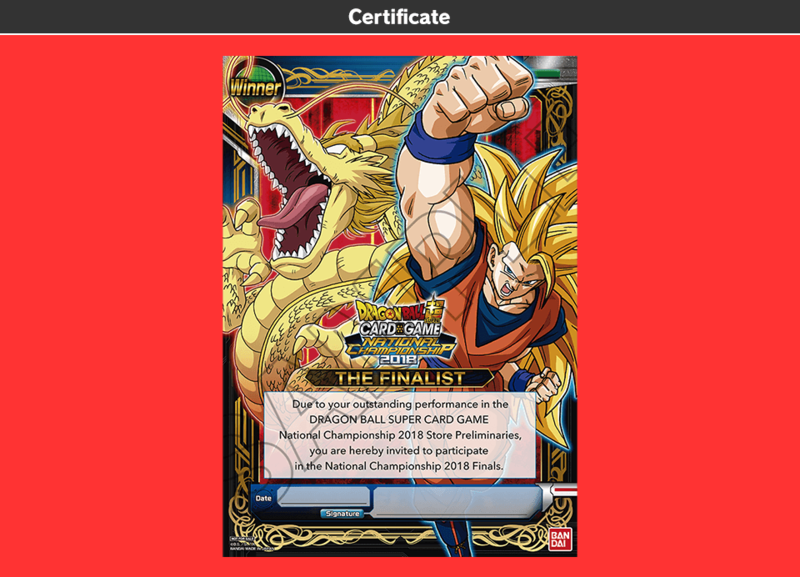 Win a National Championship Store Preliminaries tournament to earn a Finals entry certificate! *All Store Preliminaries tournaments offer the chance to win a Finals entry certificate. 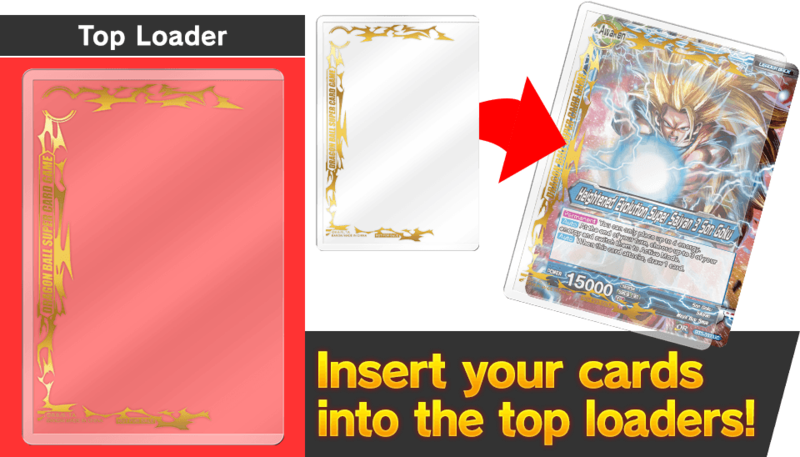 *Please contact your store for details prior to participating in a store preliminary tournament. *Store Preliminary management is entirely the responsibility of the stores themselves. Bandai takes no responsibility for any issues that arise at a store preliminary tournament.